Narrow web specialist Pulse Roll Label Products has switched from its existing 1-ply labeling for packaging of its inks, coatings and varnishes to using multi-layer, multi-lingual self-adhesive labels. 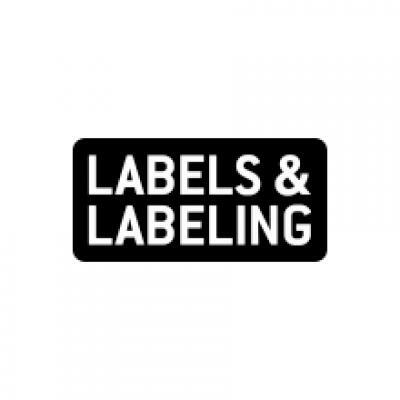 In cooperation with self-adhesive label producer Skanem Cardiff, the new labels have been designed and printed to incorporate H- (hazard) and P- (precautionary statements) phrases in English as well as 20 other languages. They have been printed with Pulse’s own PurePeel UV flexo peel and read release varnish. PurePeel is formulated to provide repeatable release properties and adhesion on a variety of substrates for application on a wide range of packaging, containers and bottles. Because of its free radical UV formulation, PurePeel can be used on any printing machine at any time, which Pulse said significantly reduces waste and press clean-up times, improves production efficiencies and overcomes issues often associated with the use of cationic systems on-press. The new 3-ply peel and read labels provide five printable areas for information, meaning that Pulse Roll Label Products now requires just one label for all its product packaging requirements. Colin Stafford, operations director at Skanem UK, said: ‘Skanem offers innovative labeling solutions to customers across different market segments including home and personal care, premium wine and spirits. 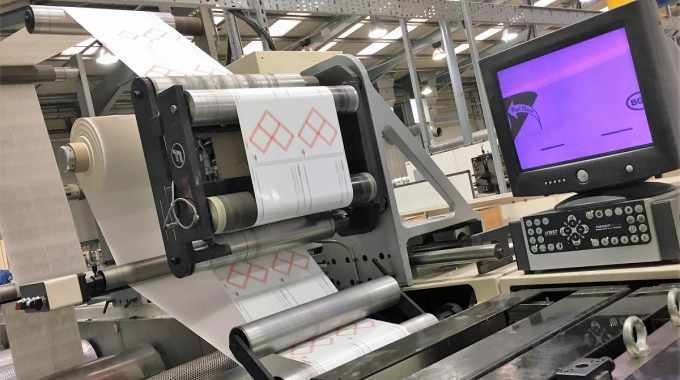 Our expertise in printing peel and read labels combined with the fact that we already use Pulse Roll Label Products’ PurePeel release coating for printing multi-layer labels, meant that this project partnership made perfect sense.